It is almost tax season once again. 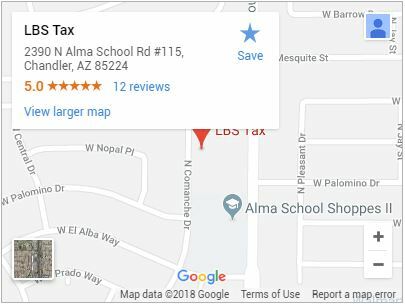 That means it is time to call your qualified local tax professional in Chandler and find out how you can lower your taxes. One great way is with tax credits. Your tax liability is the total tax amount that you are legally required to pay because of a taxable event. Tax credits reduce these. Taxable events include things like income, and interests from dividends like stocks and bonds. Hows is it different than a deduction? While deductions lower the actual amount you owe, credits lower your overall taxable income. It is the difference between getting taxed on an income of 35,000 and deducting an expense of 1,000 compared to reducing the total taxable amount to 34,000. 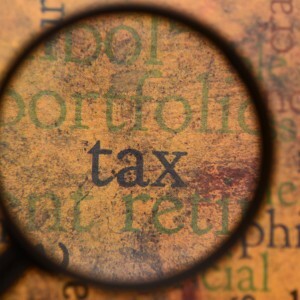 While your tax professional may be able to find you even more tax credits you didn’t know about, there are some important tax credits that everyone should be aware of. Earned Income Tax Credit : This credit is available to married couples who are filing jointly. There are factors that have to be met regarding the amount of income of the couple, and whether or not they are legal guardians for children. American Opportunity Tax Credit : This tax credit is geared towards students who paid their own tuition costs or family members who paid it for them. They must be pursuing a degree and it is only available for the first 4 years of schooling. If tuition was paid with grants, they are not eligible. If it was paid with loans, they are eligible. Their income must be 80,000 or less for a single individual or a 160,000 or less for a married couple filing jointly. Lifetime Learning Tax Credit : This is another credit geared towards continuing education. Unlike the American Opportunity Tax Credit the individual claiming it does not have to be pursuing a degree, and it extends beyond 4 years. Child and Dependent Care Tax Credit : This is geared towards those caring for children under 13 or spouses and family members who are unable to take care of themselves. It covers up to 35% of the cost of care for those who work or are actively looking. Savers Tax Credit : This is great for those with little income who still want to contribute to a retirement fund. The credit allows you to take up to $1000 for single, or $2000 for joint filers off their taxable income. Now that you know what credits to ask about, call your local tax professional in Chandler and find out what other credits you may qualify for.